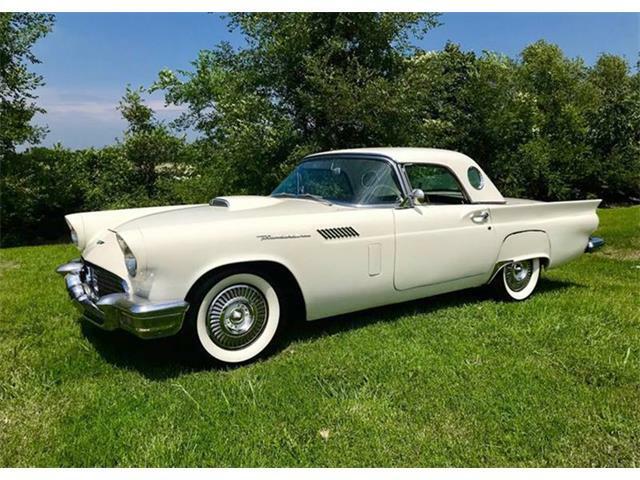 After Ford reinvented the Thunderbird as a four-seat luxury car for 1958, some still pined for the trim, exclusive, two-seat sports car that Thunderbird was when introduced in 1955. 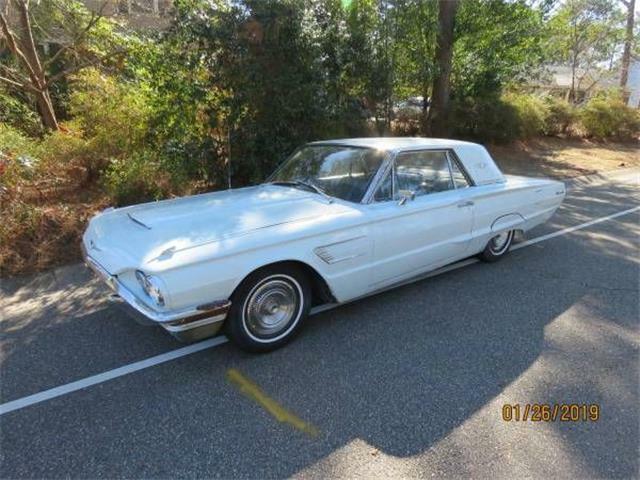 The Ford Thunderbird Sport Roadster was turned into a two seater via a fiberglass tonneau. 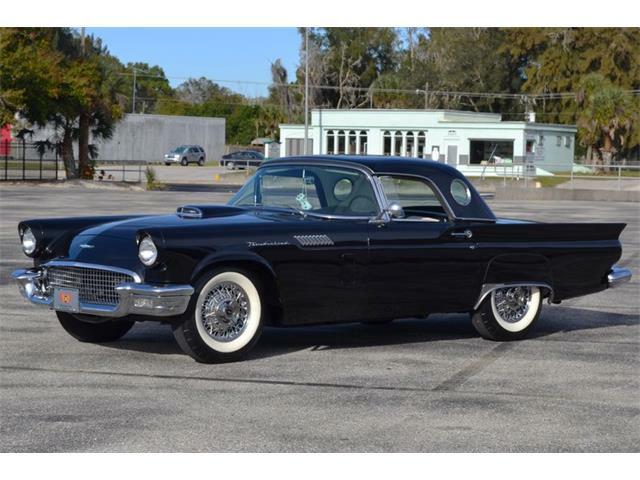 After Ford reinvented the Thunderbird as a four-seat luxury car for 1958, some still pined for the trim, exclusive, two-seat sports car that Thunderbird was when introduced in 1955. 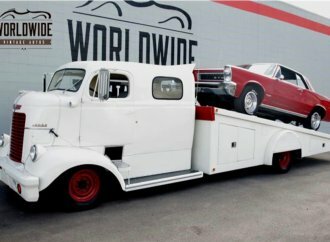 Four years later and voilà! 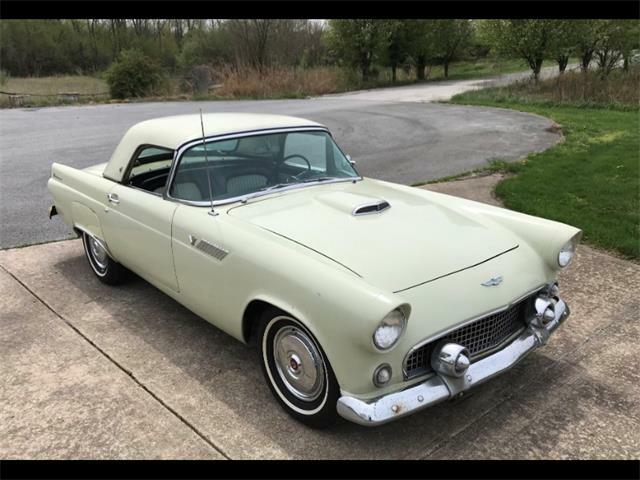 The Ford Thunderbird Sport Roadster was created by installing a massive, sculpted tonneau made of fiberglass to cover the rear seats and effectively turn the Thunderbird back into a two seater. 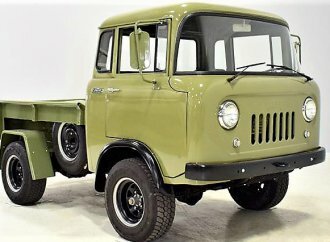 Kind of, anyway. 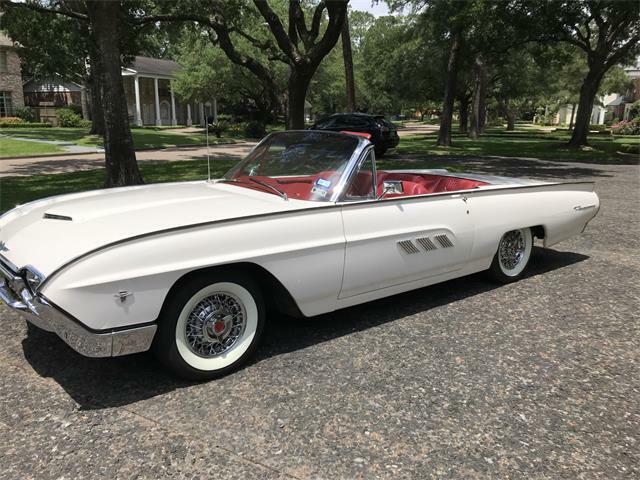 The Pick of the Day, a 1962 Ford Thunderbird Sport Roadster, was to some enthusiasts a gorgeously streamlined expression of graceful extravagance. 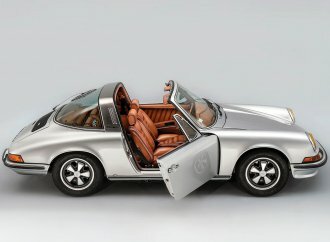 To others, the Roadster looked just plain whacky. 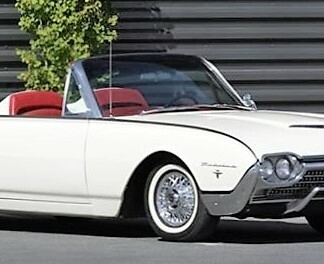 But whatever your viewpoint, here’s an attractive example of a rare species of ’Bird; just 1,427 Sport Roadsters were produced for the 1962 model year, according to the seller, a classic car dealer in Hailey, Idaho. 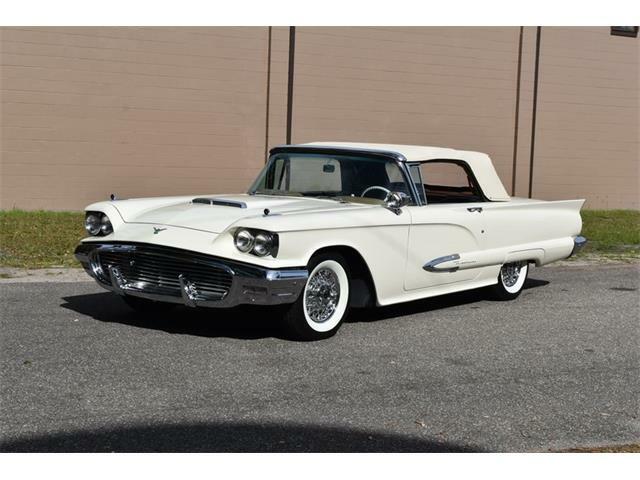 With the tonneau in place, the Thunderbird looks incredibly long and low, with large roadster-style twin headrests molded into the shape. 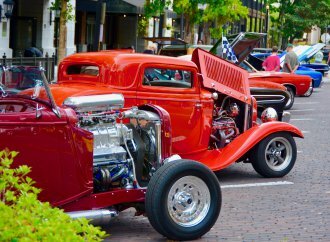 This certainly would be a head-turning ride for cruising the streets on a summer evening. 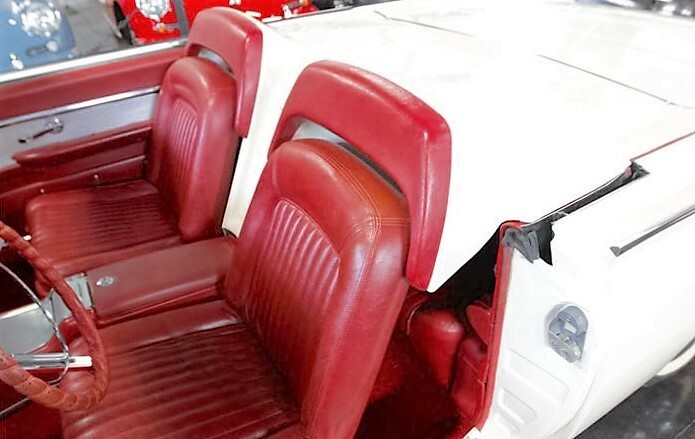 Or, as the seller notes in the listing on ClassicCars.com, the tonneau can be removed to reveal the back seats so that you can bring along two more friends. 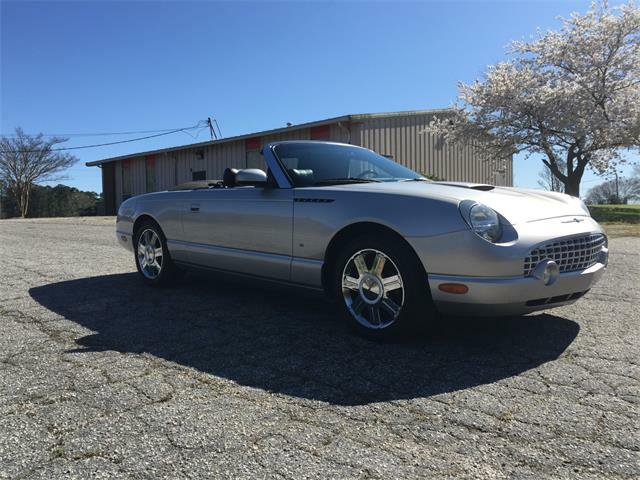 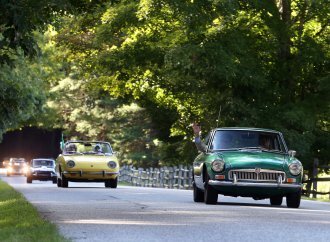 This Sport Roadster has just over 15,000 miles on its odometer, the seller says, and the well-preserved, rust-free Idaho car was fully restored in the 1990s. 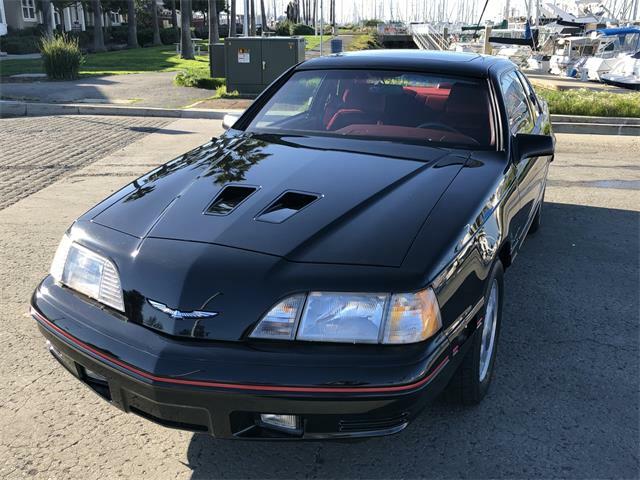 The Thunderbird is factory-equipped with a 390 cid, 300-horsepower V8 with Cruise-O-Matic transmission and power brakes, along with power windows and top. 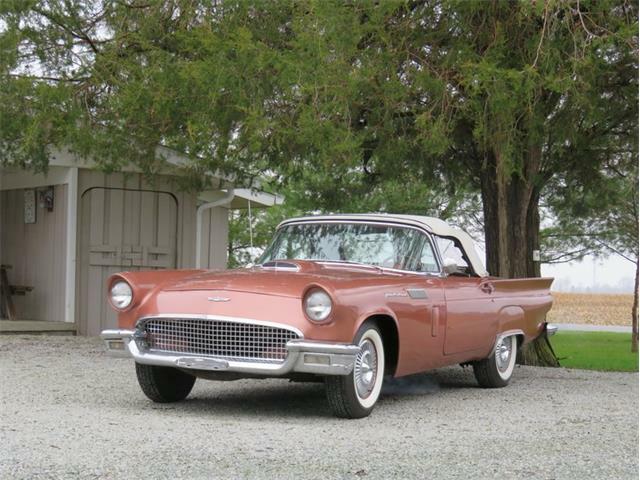 Great-looking Kelsey-Hayes chrome wire wheels with whitewall tires complete the package. 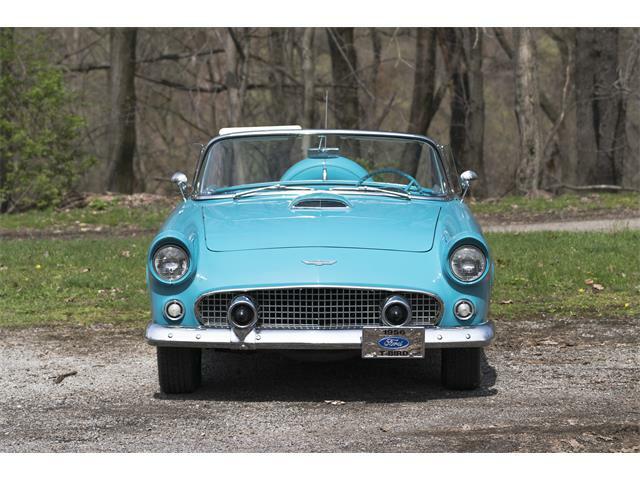 The asking price of $35,995 seems modest in relation to the rarity and claimed excellent condition of this Sport Roadster. 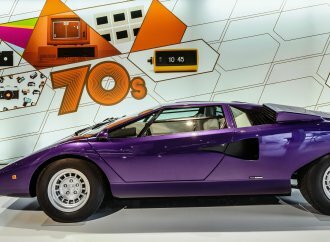 Or it could be a reflection of the love-it-or-loathe-it aspect of the car’s unique styling.